We believe there is nothing more important than our people. Our talented team is the heart and soul of our mission-driven impact agency.  If you're interested in giving back, pulling up, and amplifying diversity, equity and inclusion in youth workforce - and throughout Kansas City - we'd love to hear from you. Talk to us. We're seeking a tech-savvy self-starter who jams on data and software systems to join our team! This person will coordinate and manage day-to-day effectiveness of KCSIC's tech, communications and software systems.